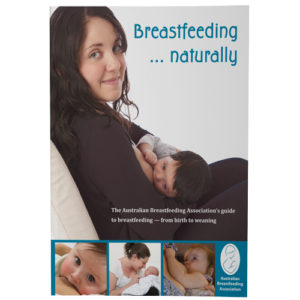 Home / Breastfeeding Books / NMAA cooks – recipes for busy families. Collectors edition. NMAA cooks – recipes for busy families. Collectors edition. 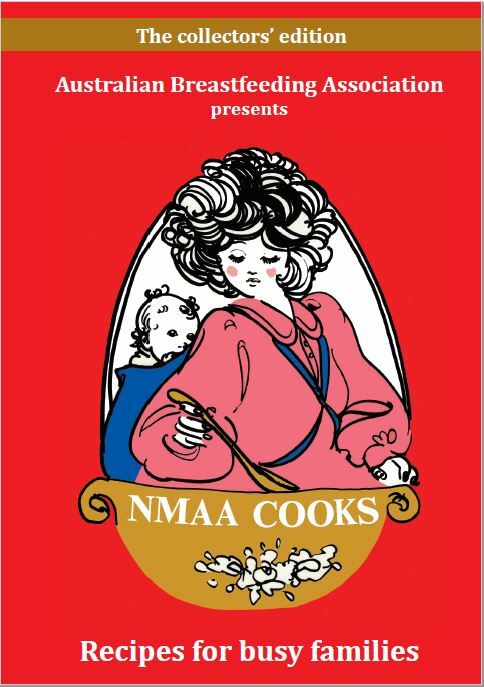 First published in 1975, and recently updated, NMAA Cooks holds a special place in the heart of a generation who grew up with the tried and true family favourites in this book that have stood the test of time. Thousands of people have grown up eating and then, in turn, cooking their favourite recipes like the Simplicity Chocolate Cake, the Carrot Cake, Marinated Chicken Wings, Tuna and Cashews and making the recipe for play dough.